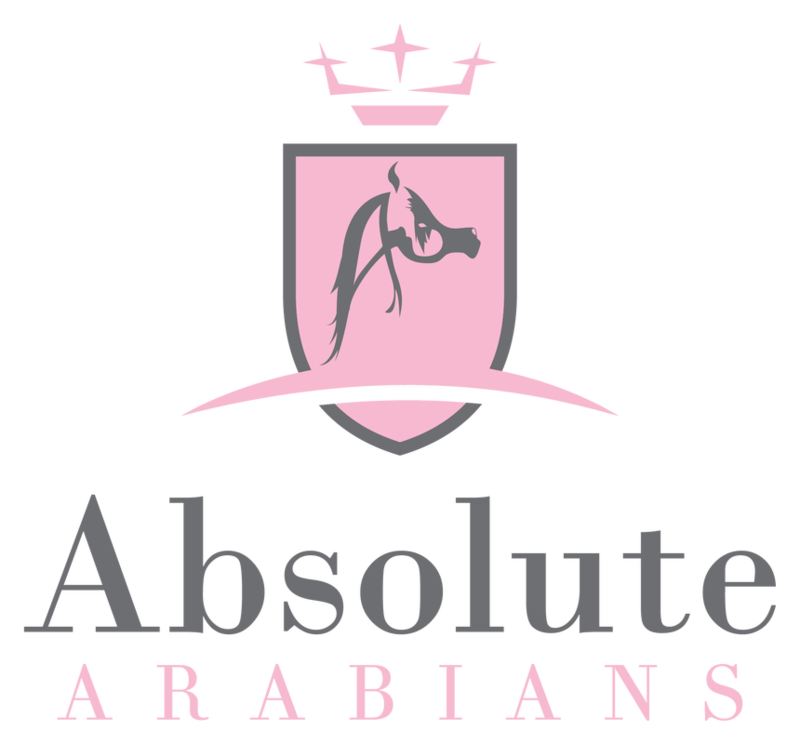 Here you will find all of the options for listing and promoting your Stallion with Absolute Arabians. Your own/your farms contact details will be on all designs/posts. We are also pleased to offer you further options in addition to these packages. Please contact us if you would like to discuss Social Media management in all aspects of the Arabian horse industry, Websites and Logo Design. An example of a Stallions own Webpage created by Absolute Arabians is below and a link to the current directory.